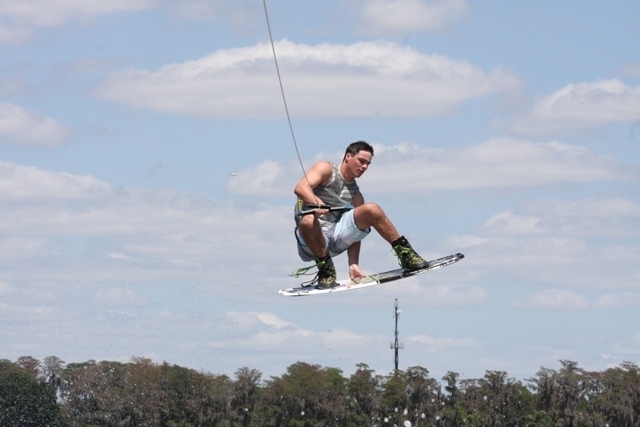 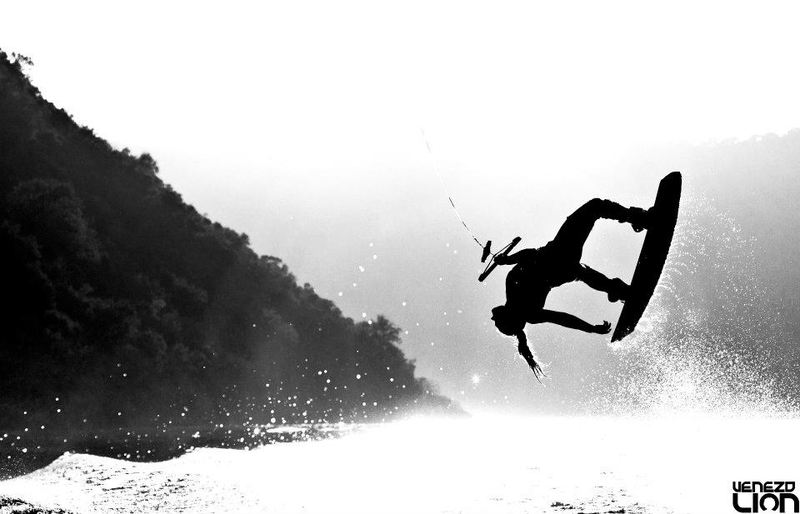 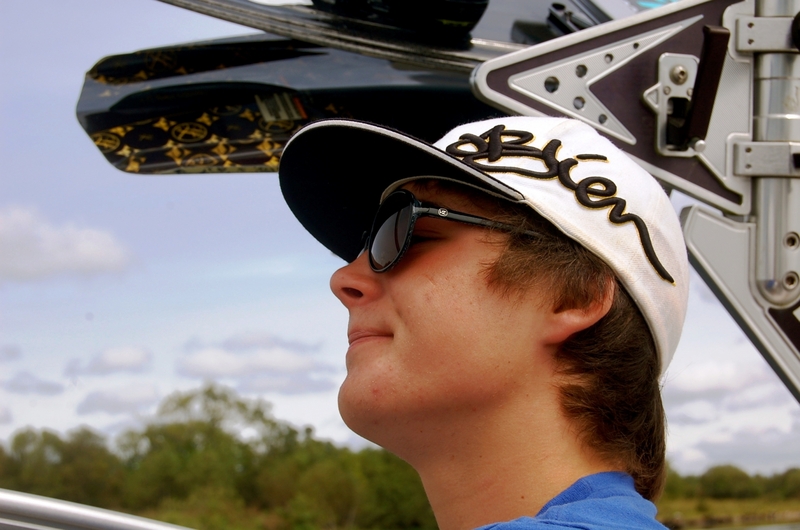 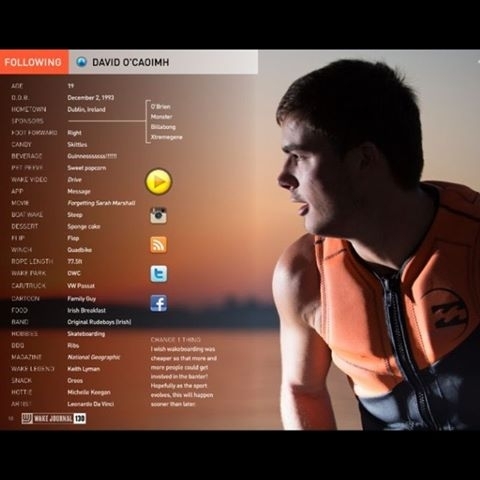 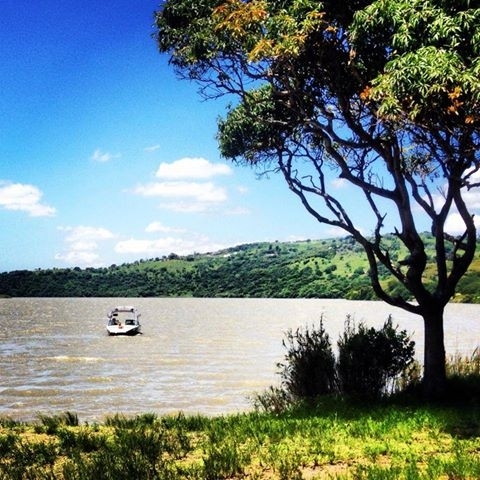 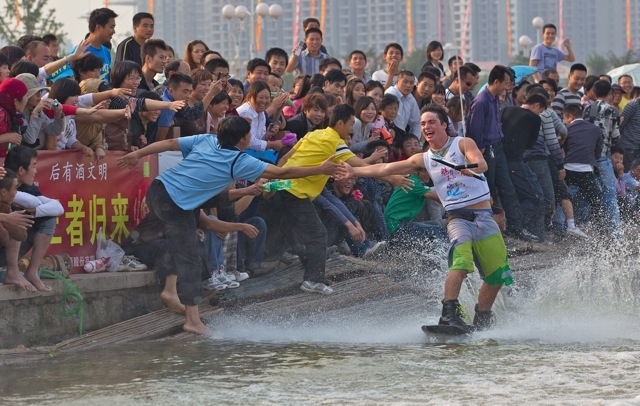 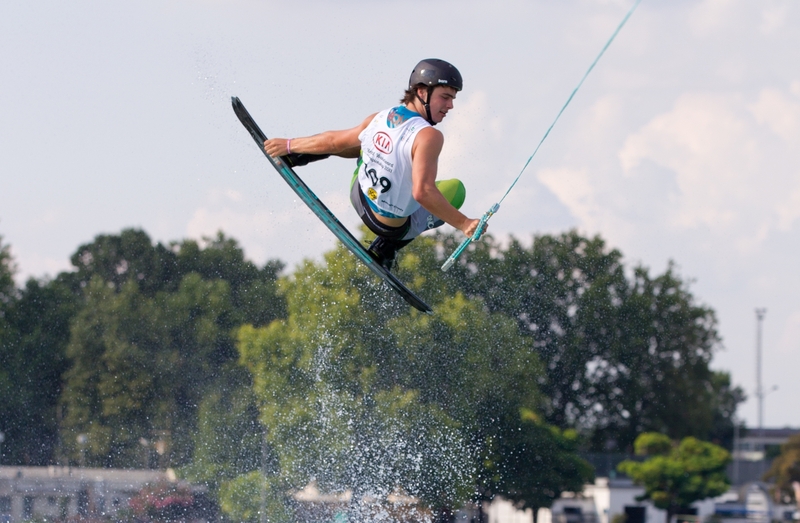 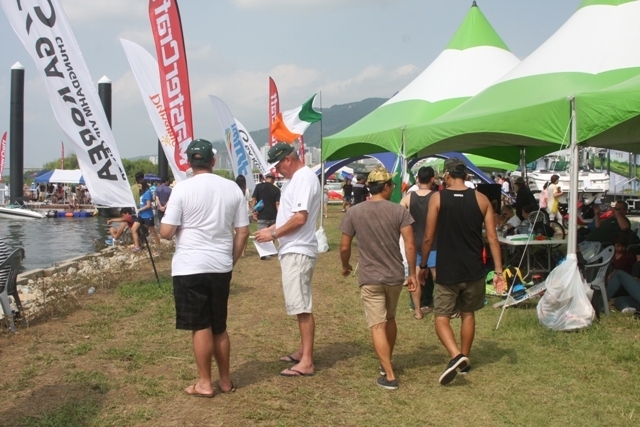 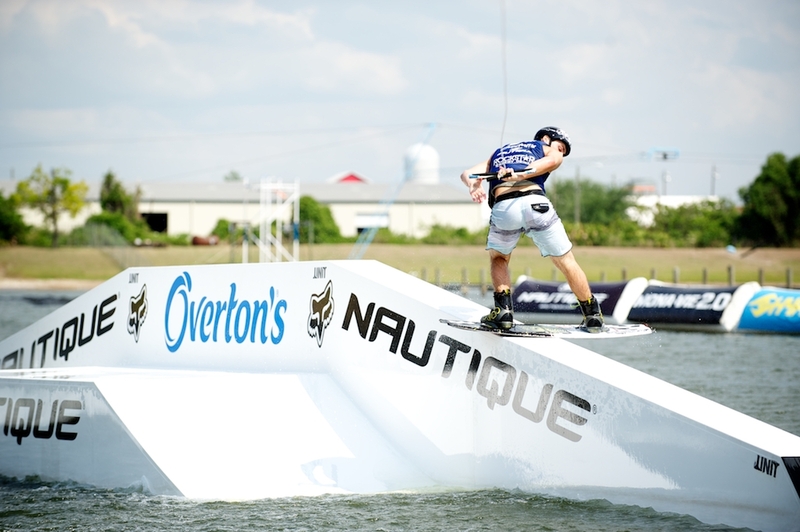 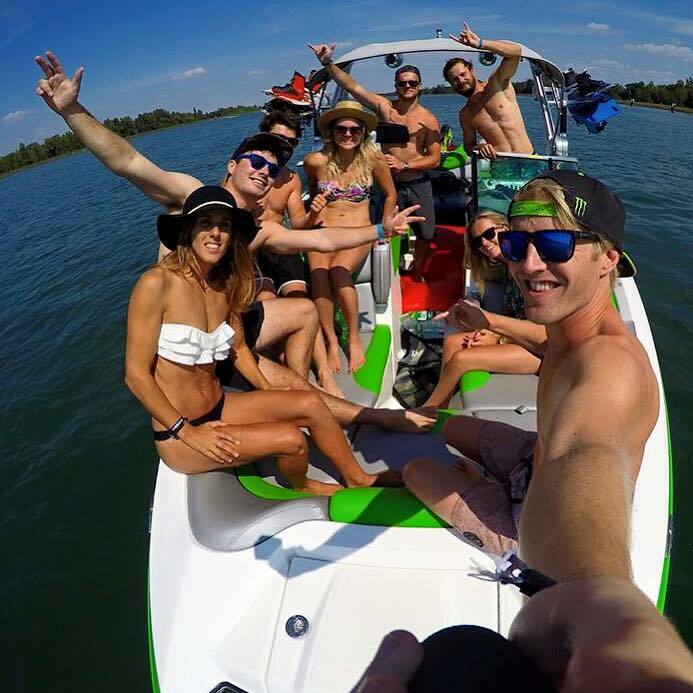 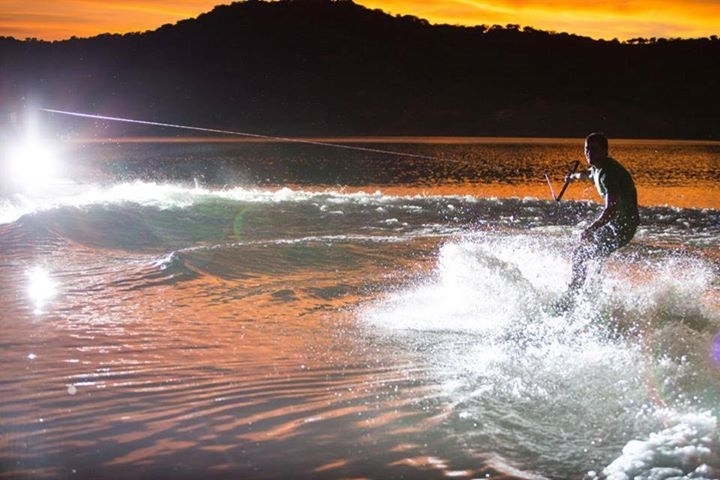 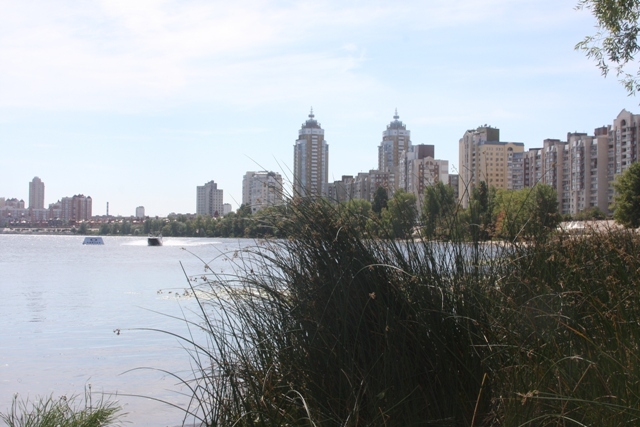 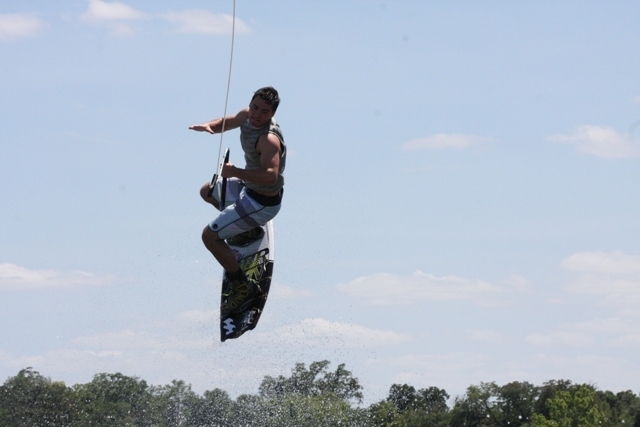 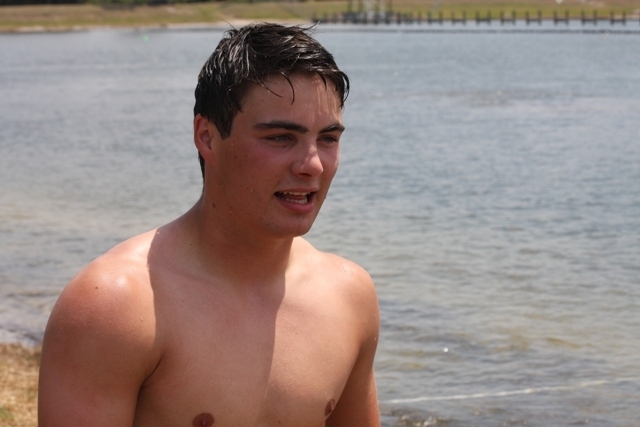 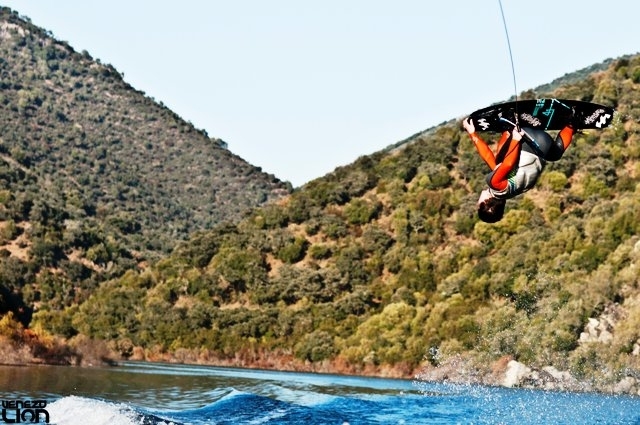 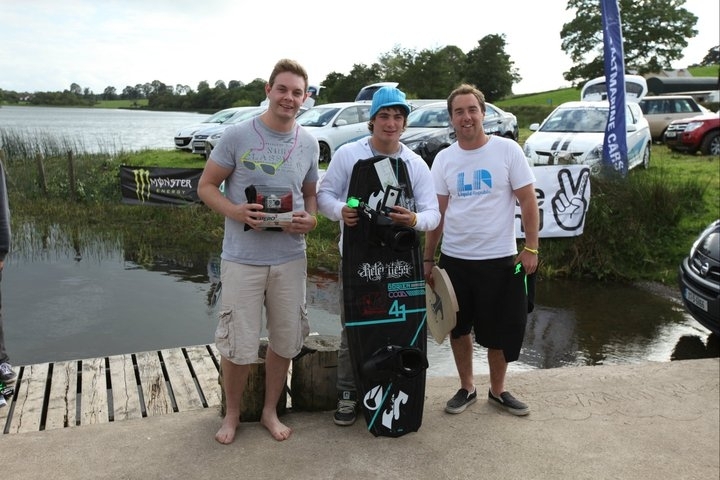 Comments Off on Wakeboarding Demos & Comp. 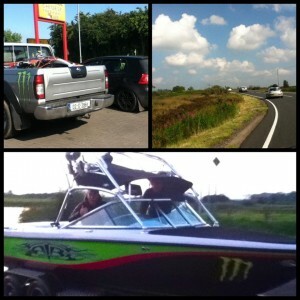 It’s been a busy week commuting between Drogheda and Dublin. The Irish Maritime Festival was held over three days in Drogheda and David Coates, Pete Stewart, Nicole Carroll and I did demos. 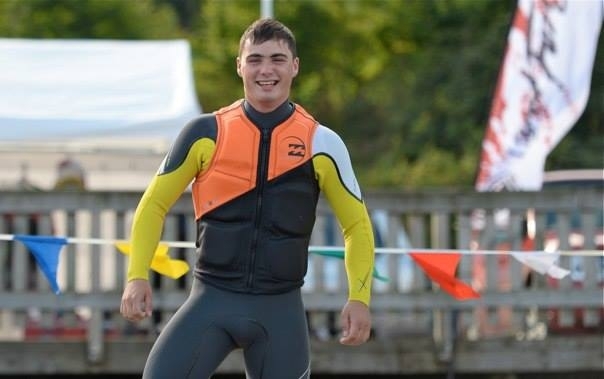 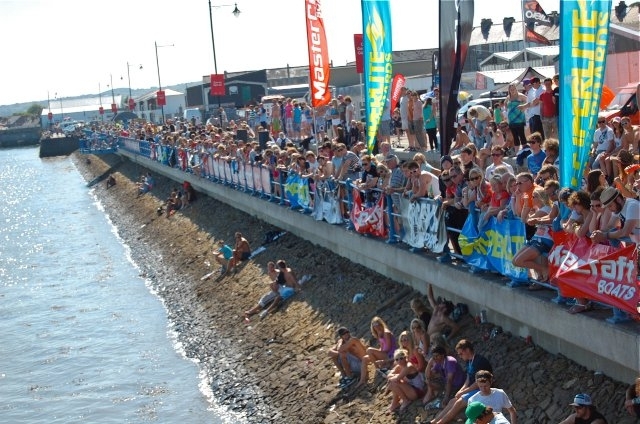 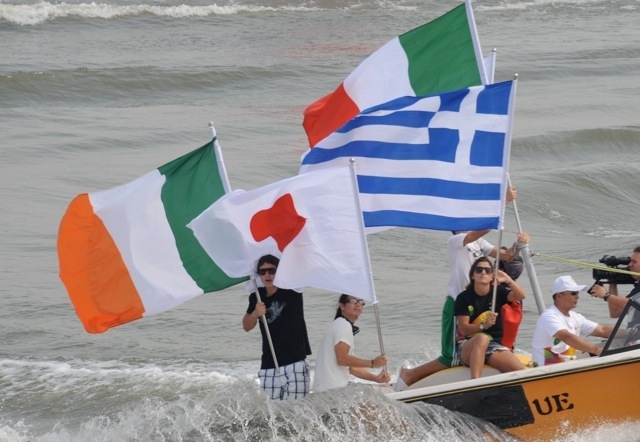 Although the water was very choppy the weather was great and there were thousands of people there over the few days so it was brilliant to showcase the sport. 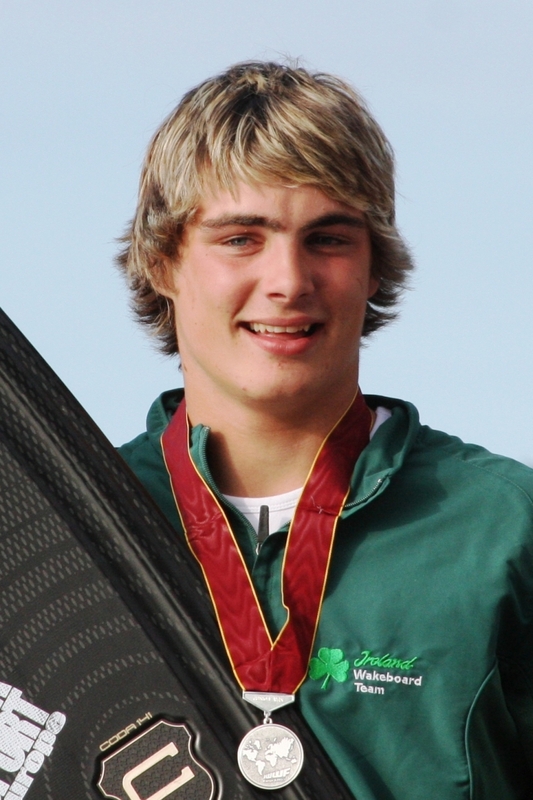 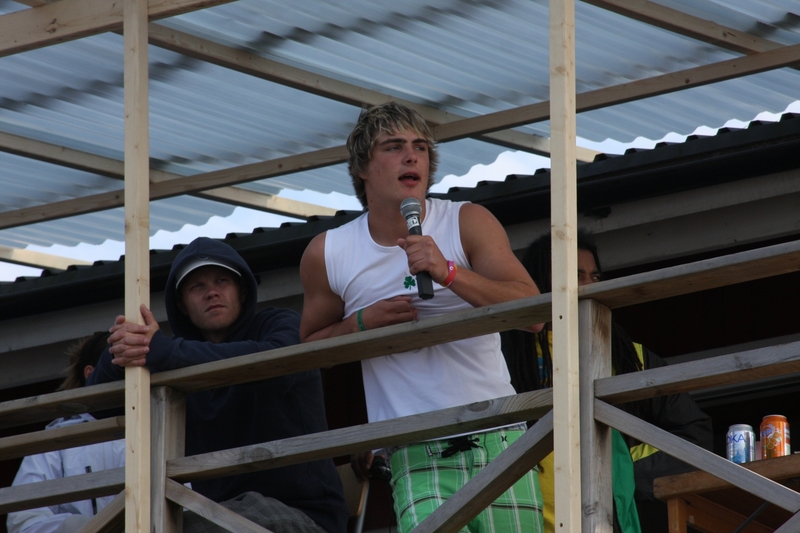 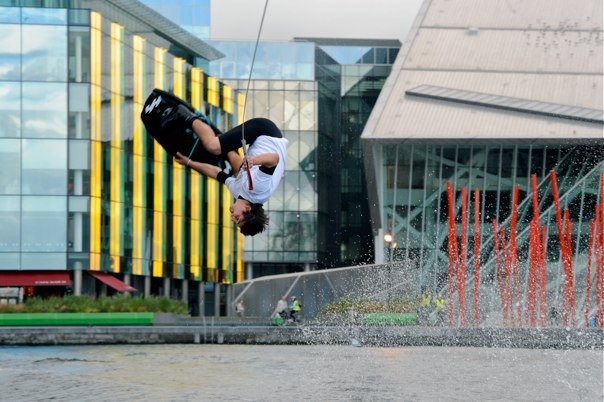 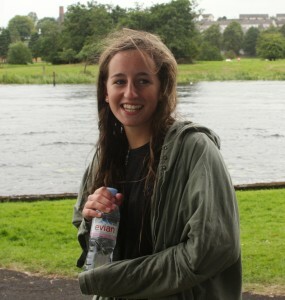 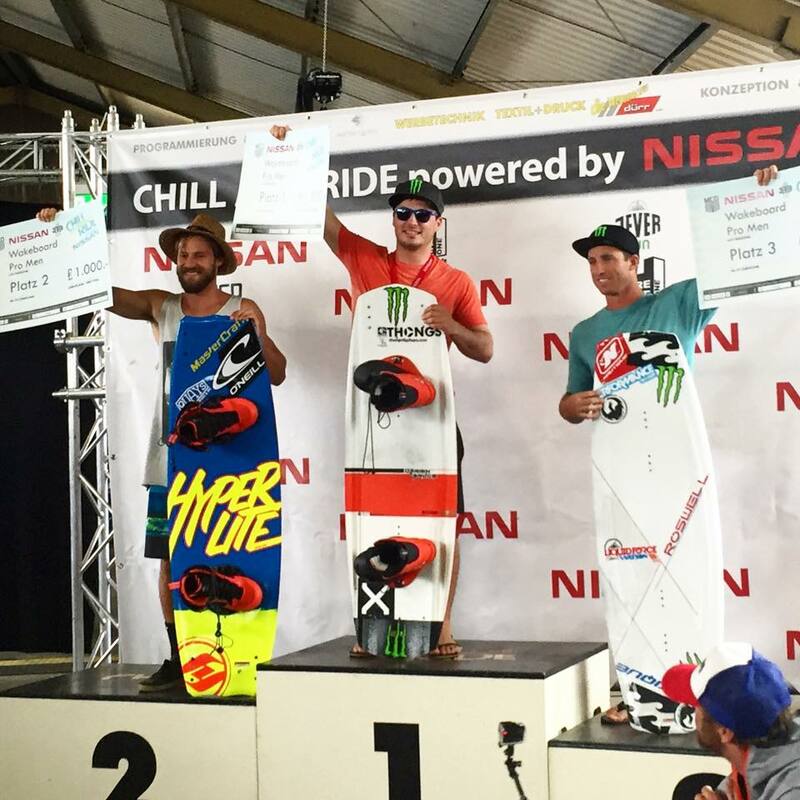 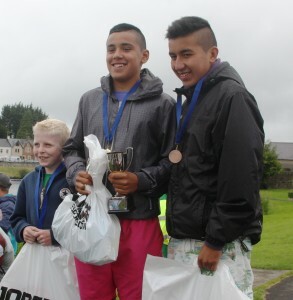 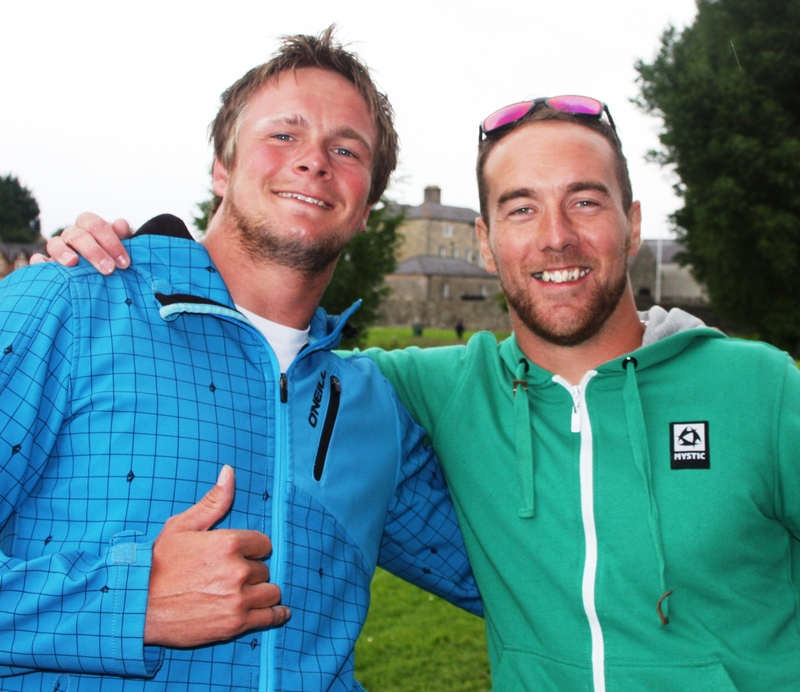 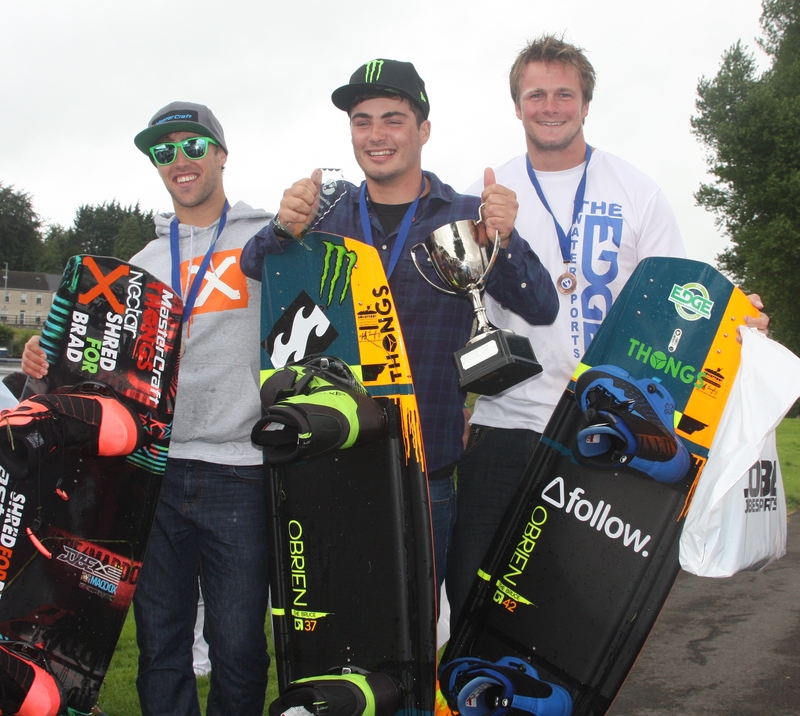 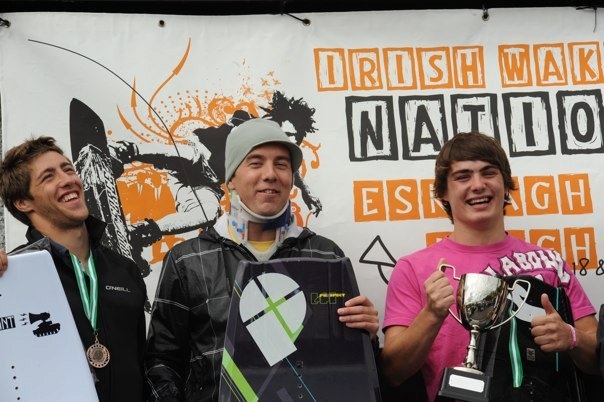 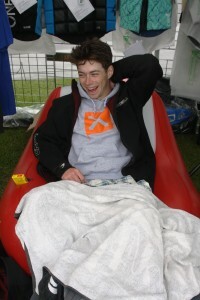 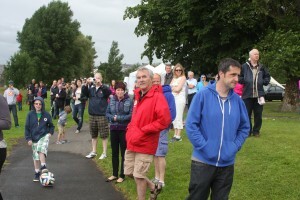 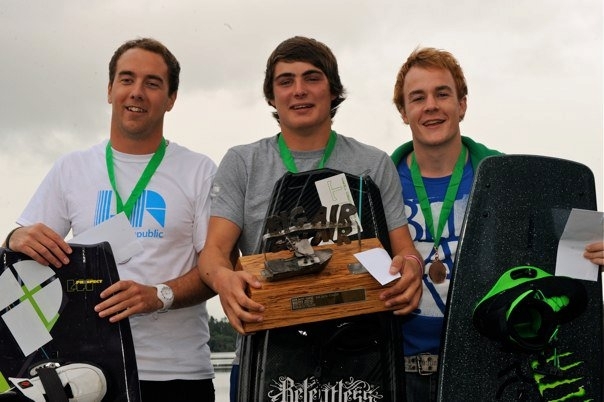 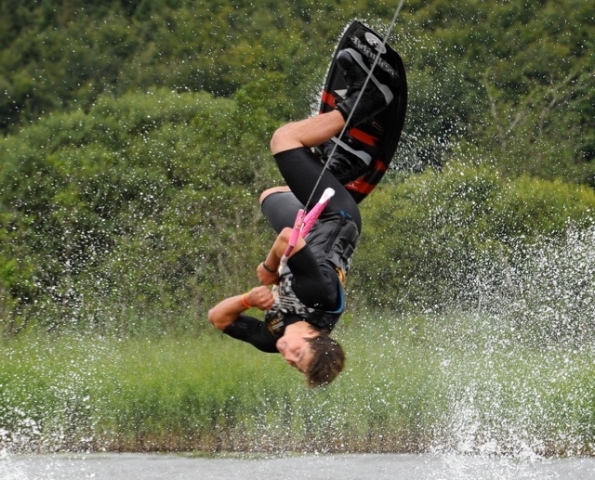 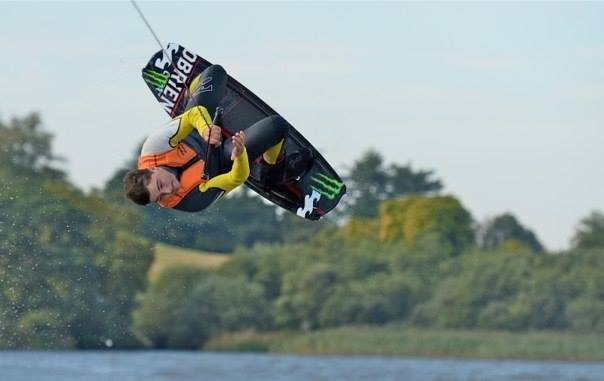 On the Saturday I drove to Dublin to compete in the Pro division of Wakedock Grass Routes Tour. I’m not really a cable rider so I was stoked to take 2nd place. 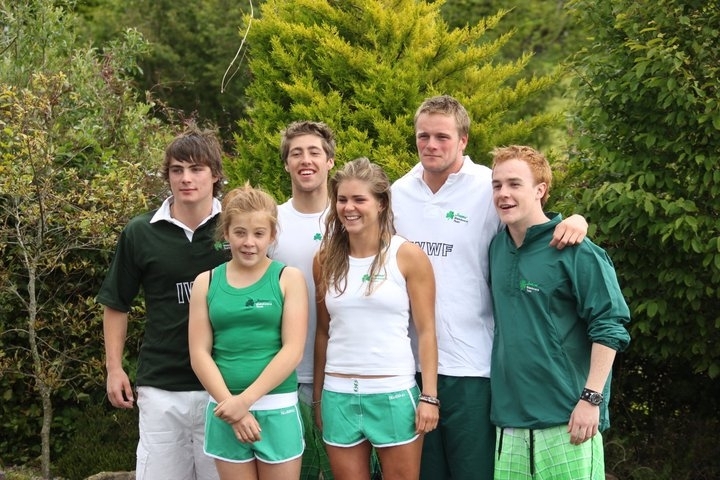 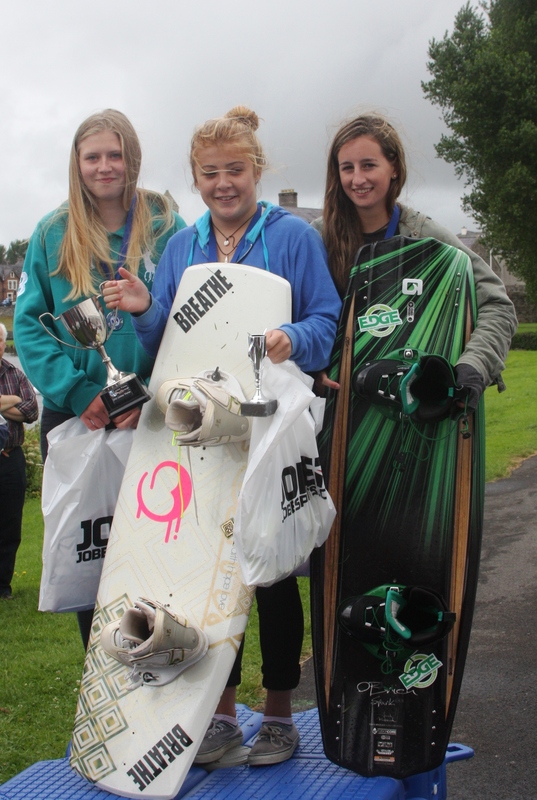 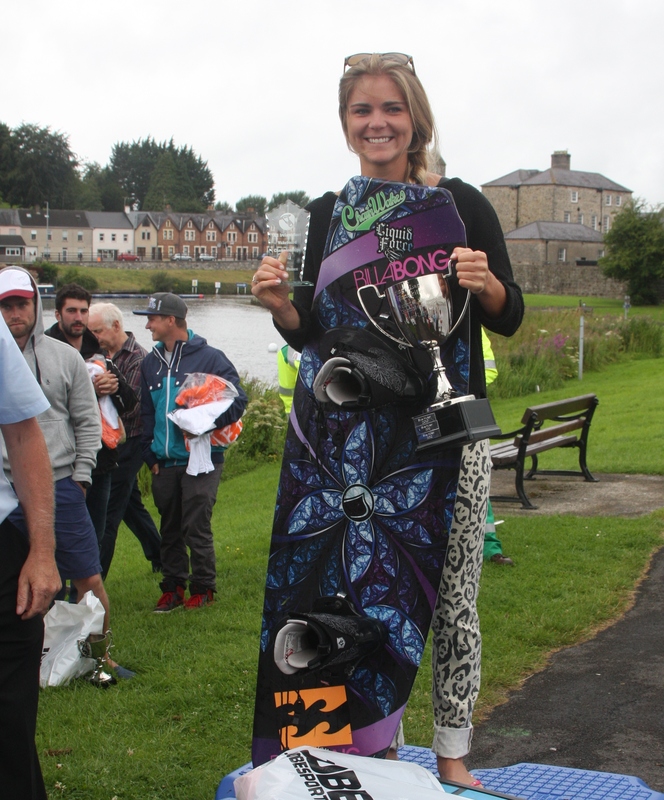 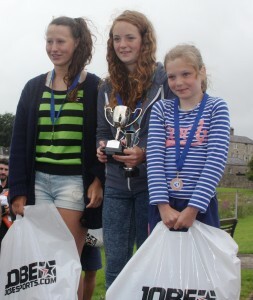 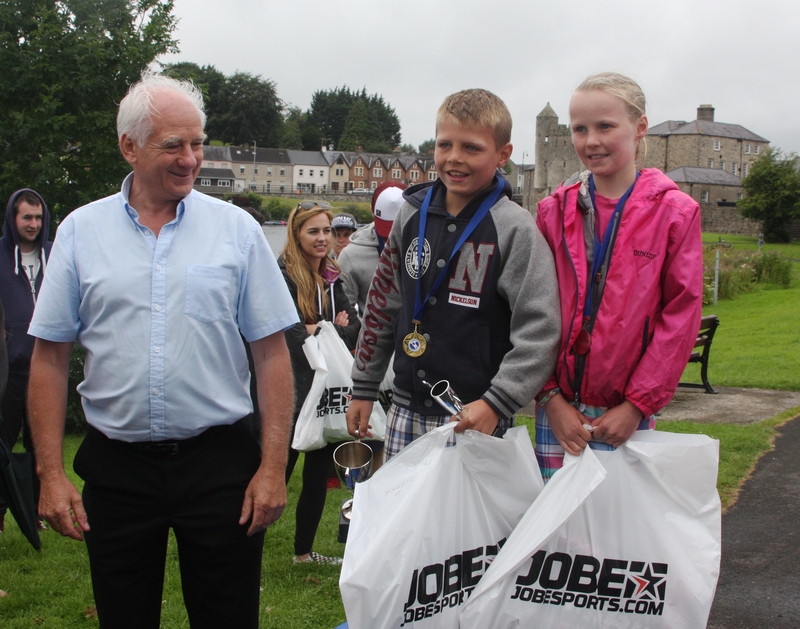 Irish team riders Aisling Deegan and Nicole Carroll took 1st and 2nd place at the comp. 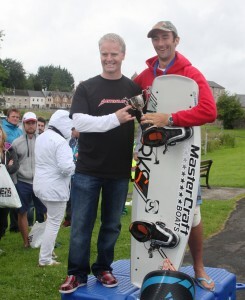 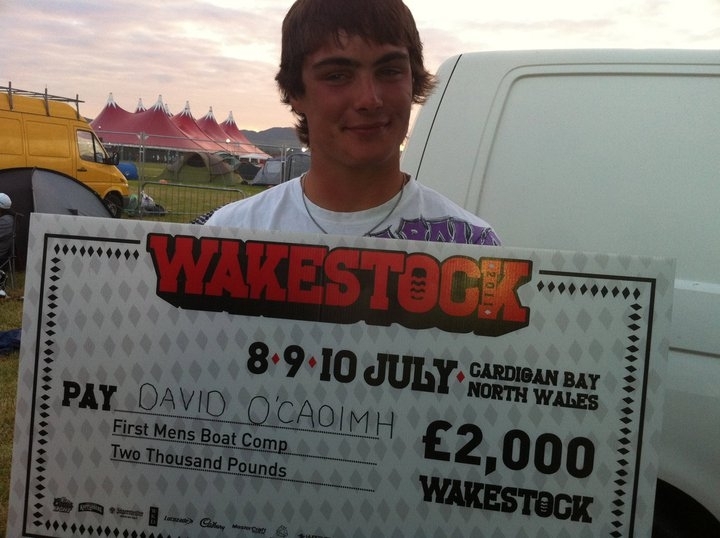 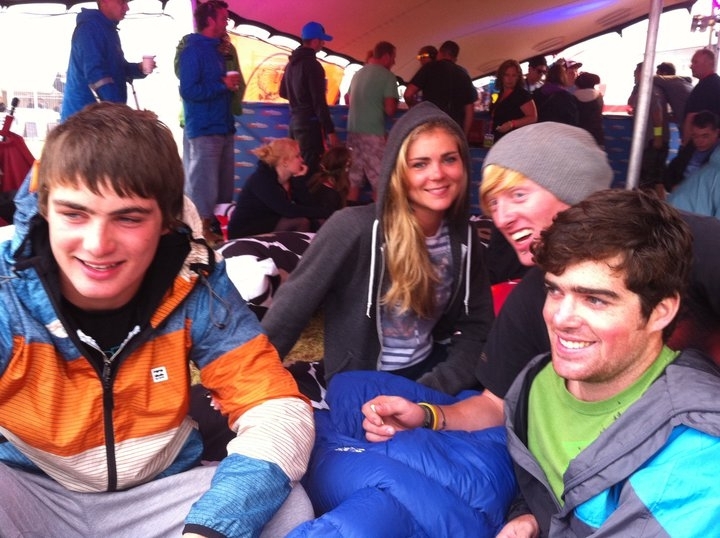 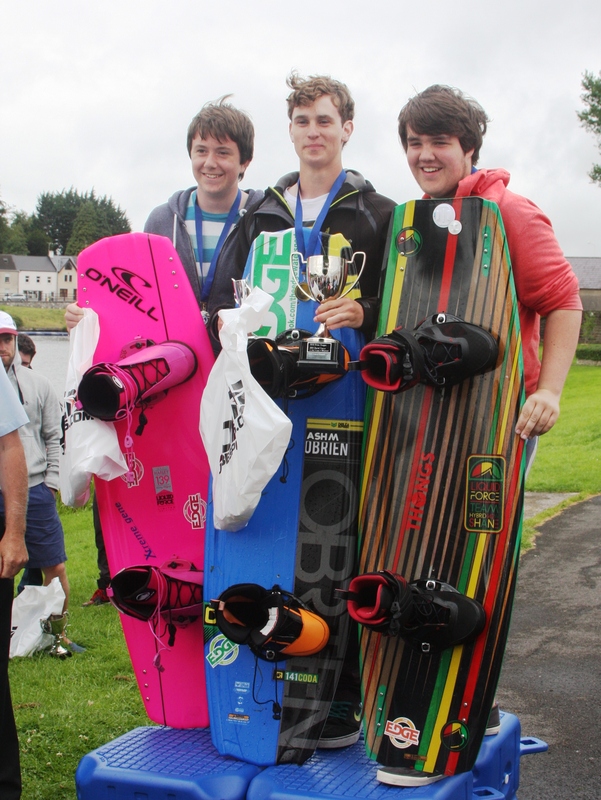 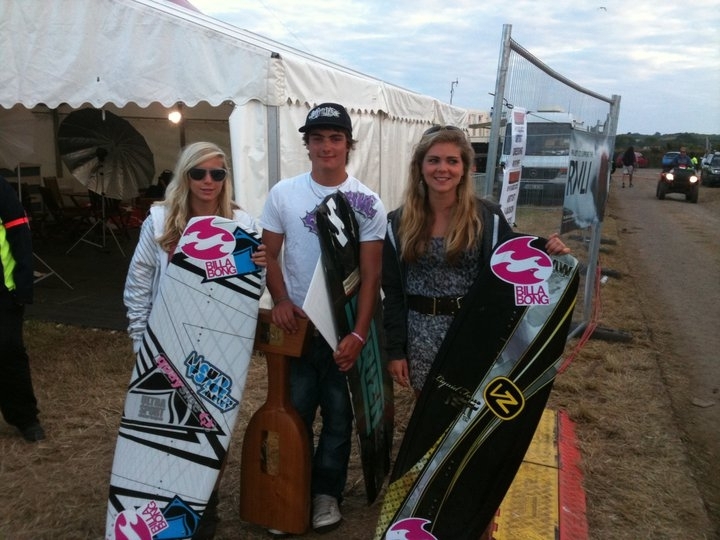 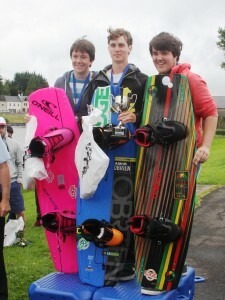 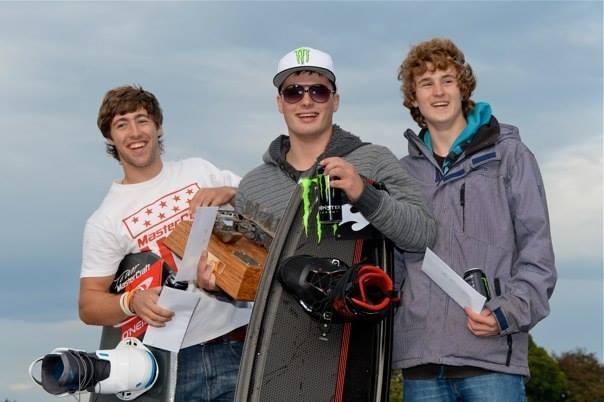 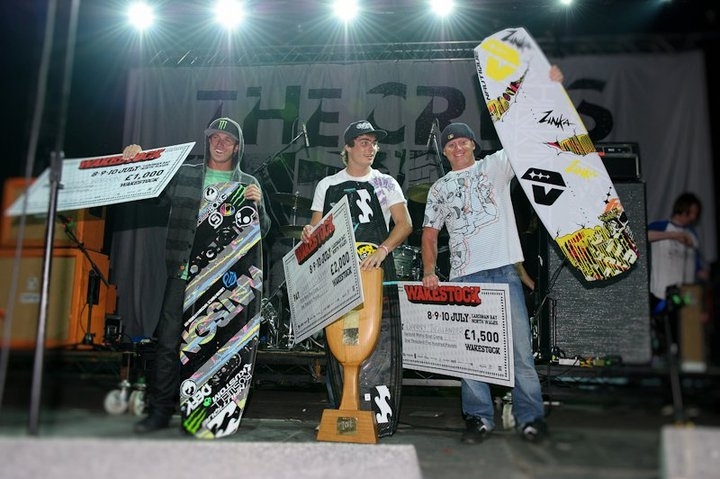 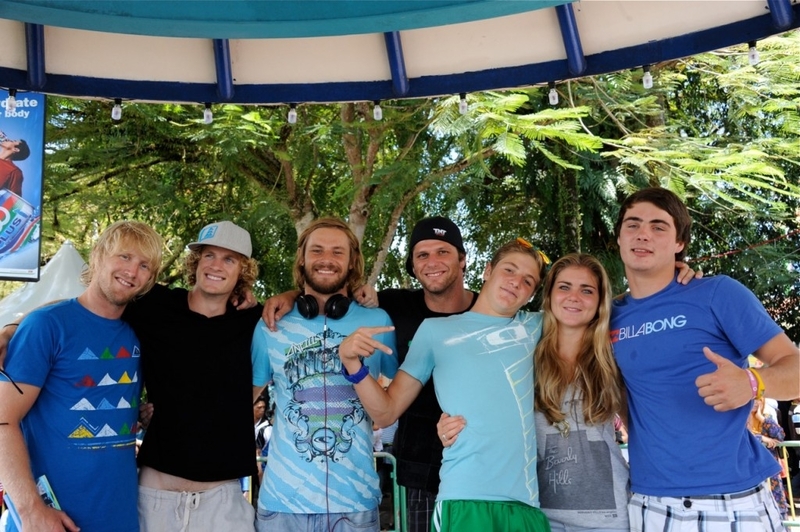 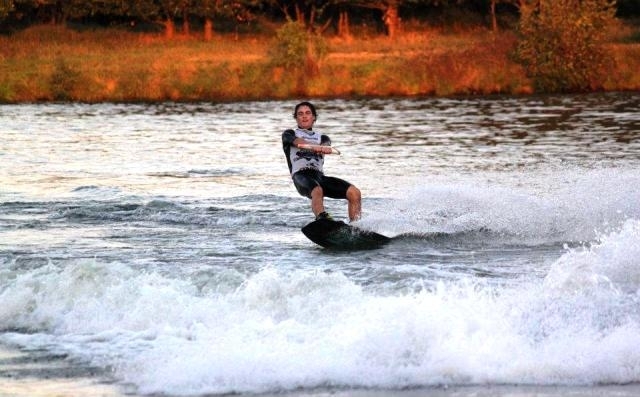 and both qualified for the Wakestock Rail Contest next month. 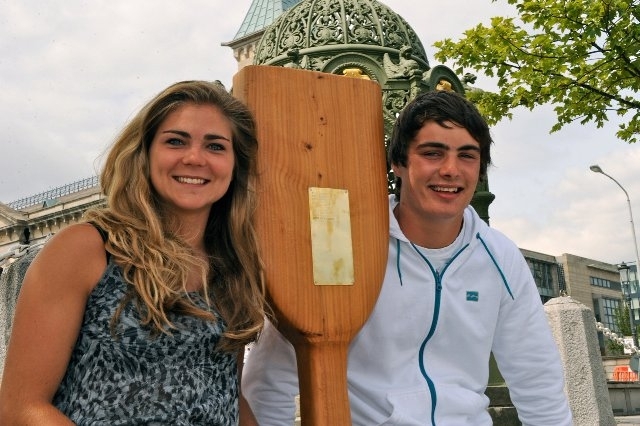 Big congrats to them. 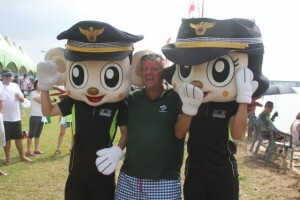 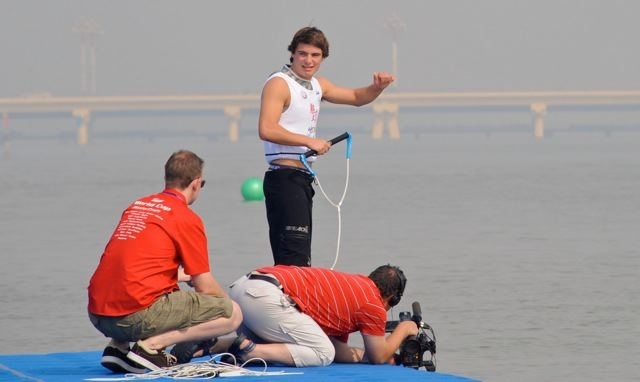 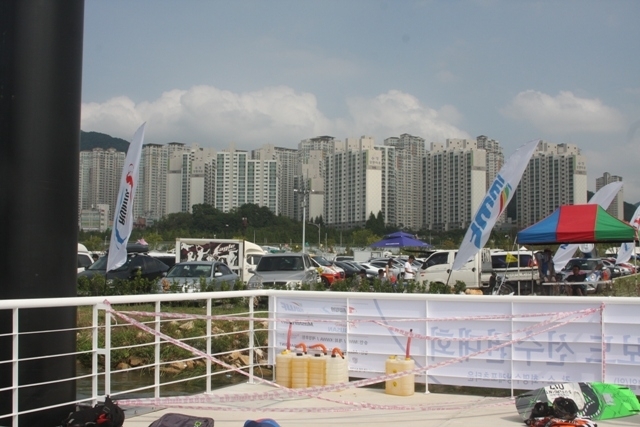 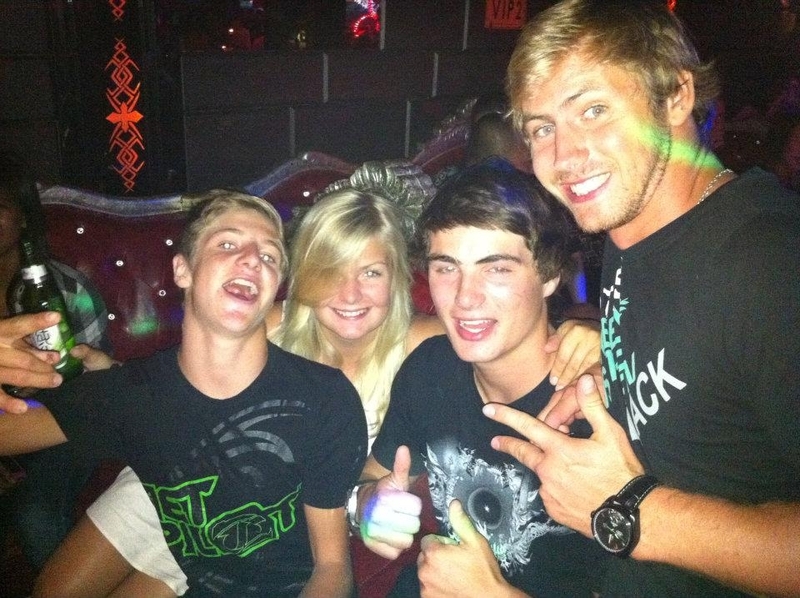 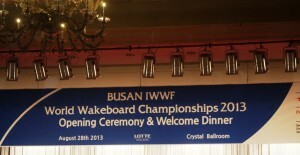 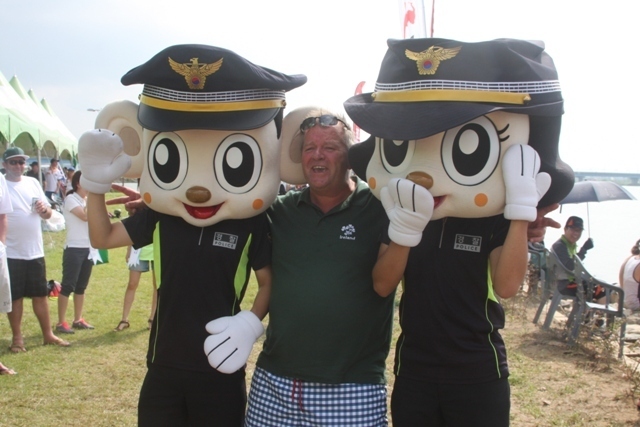 Having a brilliant time out here in Busan, Korea at the Wakeboard World Championships. 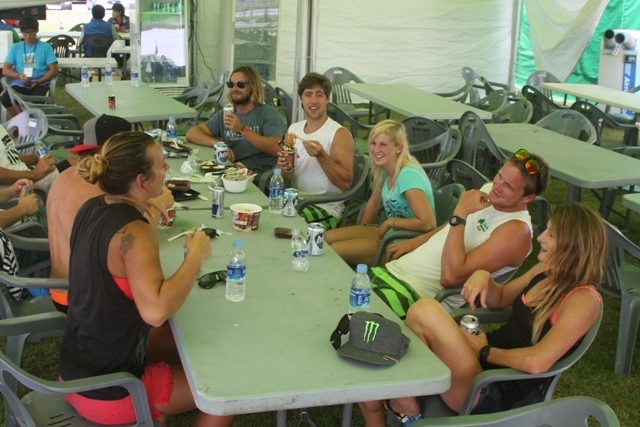 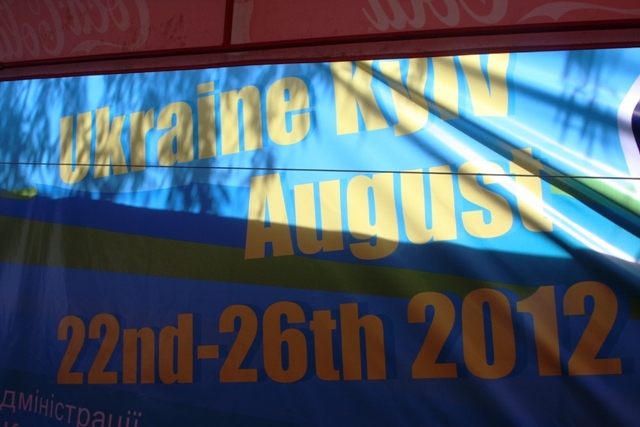 There are over 200 athletes from 30 countries and the level of riding just gets higher each year. 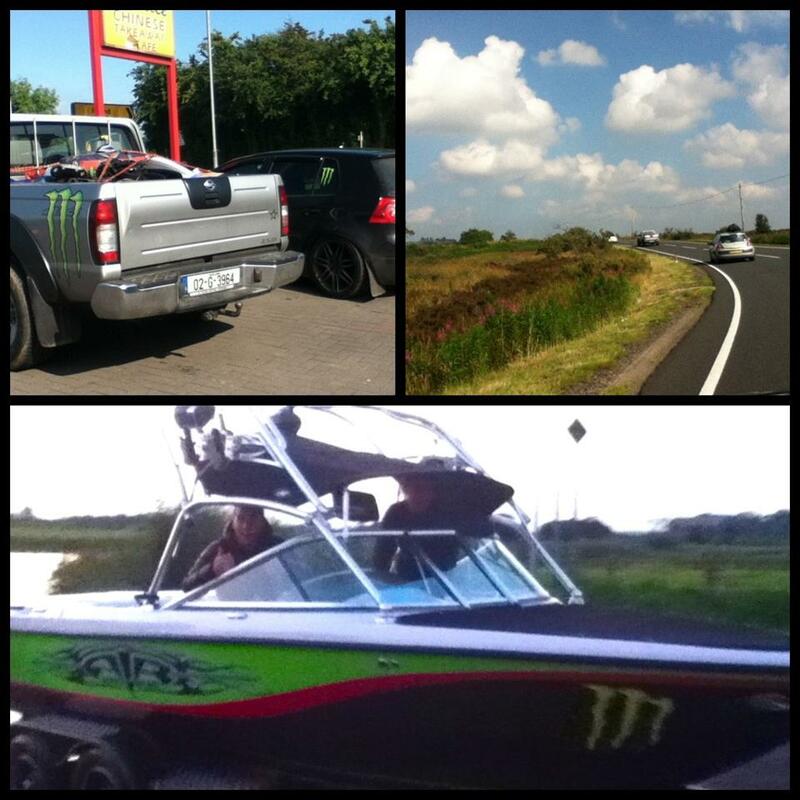 Last week we had an unreal trip travelling the country in convoy with Dan & Rebecca Kavanagh, Paul Johnston, Sian Hurst, Pete Stewart, Brian & Aisling Deegan, Lindsay Whelan and a few others. 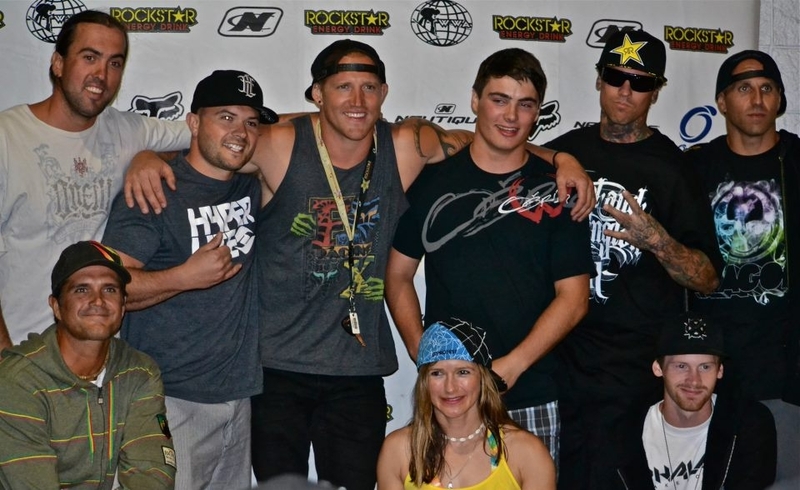 Luke Lee of Liquid Intelligence Photography took some sick shots, hopefully we’ll see some later. 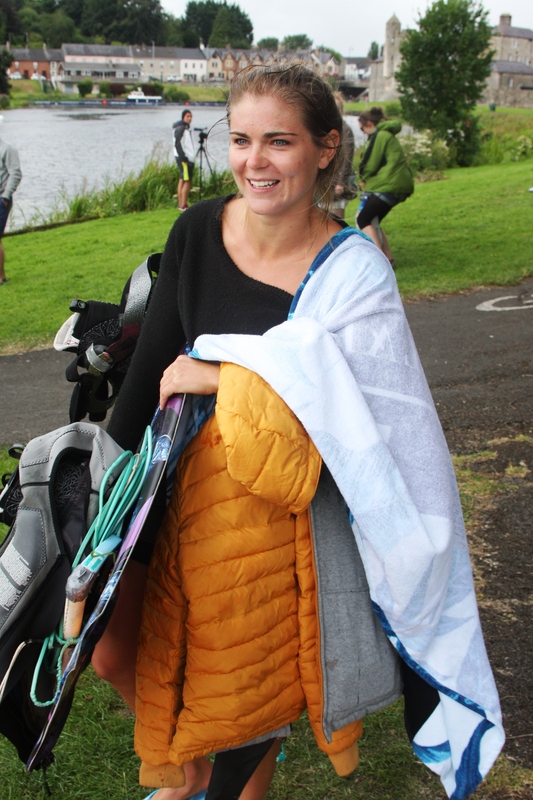 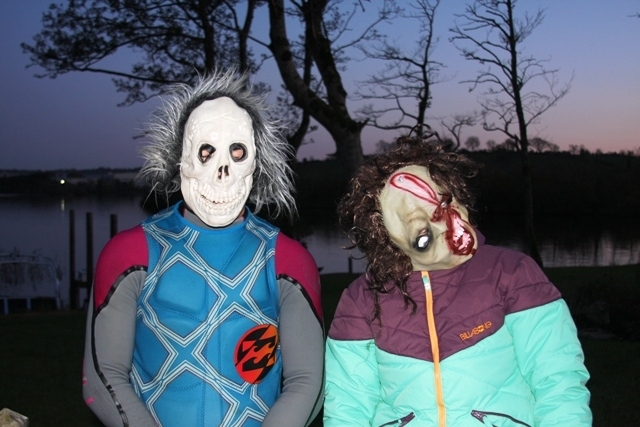 We rode all over the country, on the Shannon, Lough Sillan in Cavan and the River Bann and Lough Erne in Northern Ireland.